The Psalmist said the moon is God’s faithful witness in the sky and the heavens declare the glory of God. According to the Apostle John that glory is full of grace and truth. A universe declaring the glory of God will radiate truth. The assumption that the universe can be accurately measured flows out of a biblical worldview, then, not a secular one. Scientists are fallible, but the universe they measure cannot lie. What does this mean for radiometric and other scientific dating methods? The count of layers in tree rings, ice cores, and varves truthfully gives their ages. Tree rings take us back 11,000 years, ice layers in Antarctica 740,000 years, the Green River Shales (varves) 6 million years. Tree ring chronology correlates with carbon 14 dating. Known volcanic eruptions left dust layers in the ice core layer matching the year of their eruption. The 100,000 year pattern in the ice cores and varves closely matches the 100,000 year cycle in the earth’s orbit around the sun. 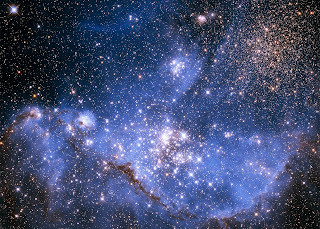 God’s Word made astonishing claims about his World that were amazingly confirmed thousands of years later: the universe had a beginning, has undergone constant expansion, and is exquisitely fine-tuned for life. Scientists have been able to confirm these claims because both God’s Word and his World radiate truth. Since God’s Word got it right about Creation, it is worth considering what it says about the Creator. He loves us so much that he became a man, died in our place, was buried and raised from the dead, and has the power to create his life is us. The Creator claims his promises are just as reliable as his laws governing Creation. What the Creator promises is guaranteed because his Creation radiates truth. God’s promises are A Sure Bet. From the musical The Majesty of the Maker! this video is scrolling playback of the song. 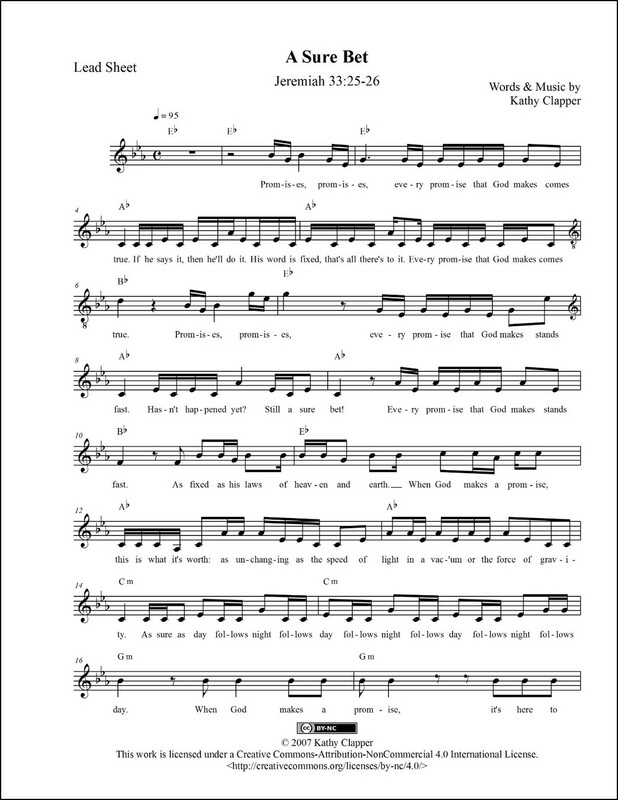 You can get print (PDF) and/or digital (MusicXML™) sheet music for A Sure Bet. 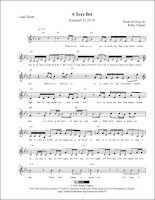 Click here for digital sheet music for country band. This applet lets you compare the 100,000 year eccentricity of earth’s orbit with the 100,000 year pattern in the Vostok Ice Core. Click here to read about the Green River Shales Formation.